You only have to look on Instagram at the huge number of succulents and cacti in flatlays, to know that indoor houseplants are totally in right now. They make your house feel more homely and exotic, and as long as they don’t die, you look like you have your life together, even when that is absolutely not the case! 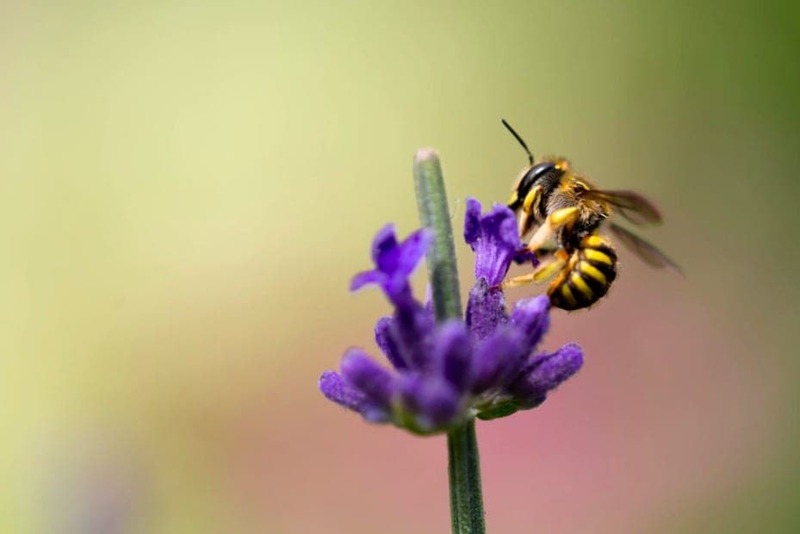 However, some plants are particularly fantastic for helping you sleep – here are some of the best plants to help you wind down before bedtime and get a good slumber. This is probably the most obvious one, as almost all sleep-related items come with a lavender scent. It has been proven to reduce anxiety and increase light sleep, not to mention it looks really lovely! The clue is in the name here. Peace lilies are fantastic at naturally purifying the air in a room, and removing toxins from the things that collect dust or bacteria. You will notice your room feeling a lot less stuffy, and as such, you will find yourself enjoying a much more peaceful sleep. We all know that Aloe vera is fantastic in skincare as it has anti-inflammatory properties, but it is also amazing at air purification too, as it can eliminate the toxins from the air, but also releases oxygen while you sleep too – magic! If you have allergies, English Ivy is the plant for you! During an experiment, it was shown to remove 94% fi airborne feces and 78% of airborne mold in just 12 hours! Allergies are something that will likely keep you awake or disturb your sleep, so pick up an English Ivy plant to get a great night’s sleep. Not just a relaxing bedtime tea, chamomile has a beautiful aroma that can soothe your mind and help you unwind at night. Sure, you could buy it as an essential oil and put it in a diffuser, but there is something really nice about fresh flowers in your bedroom. 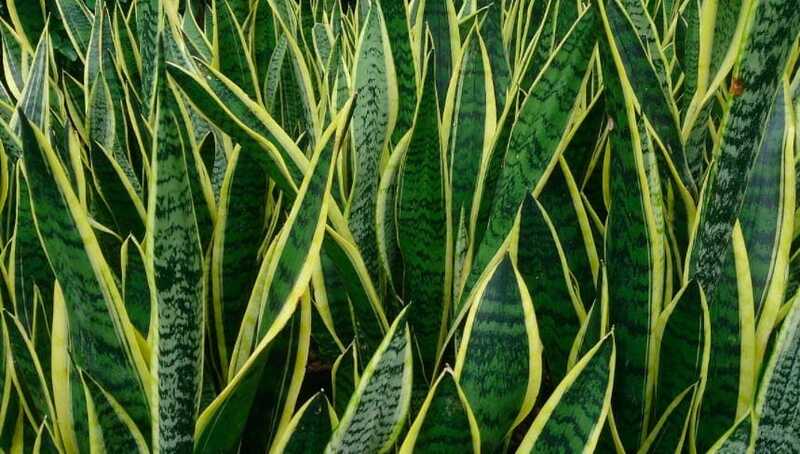 The Snake plant is another very hardy plant that enjoys low light and water conditions, and as such, even those of us who aren’t very green fingered can keep this guy alive! This very stylish looking plant is also really useful as another wonderful air-purifier. A beautiful plant, as smart as it is lovely – just like Princess Jasmine from Aladdin! Jasmine is something of a super plant, as it can enhance your sleep quality at night, reduce your sleep movement and make you feel less stressed and sharper in the morning! Ideal for before big exams the next day – plus it looks beautiful and adds an air of class and glamour to a room. So remember, plants are not just great for those home decor photos, but they also add (and take away, in terms of toxins!) a lot to a room. These plants can help you sleep, whether you need to unwind, struggle with allergies, or just find your room a little stuffy. There’s a plant for everything.